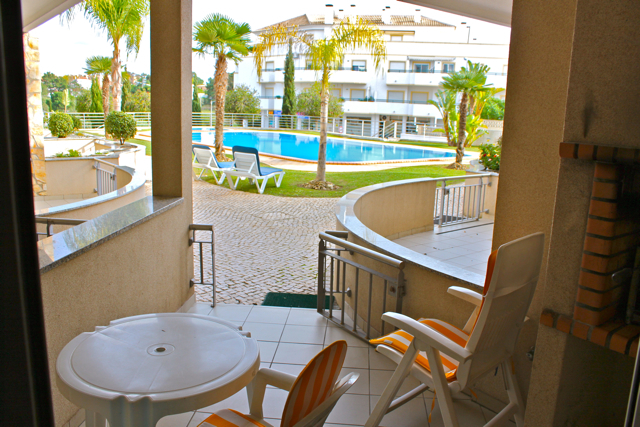 Akisol Albufeira Gold II is located in Olhos de Agua, 5 minutes distance from Albufeira city. 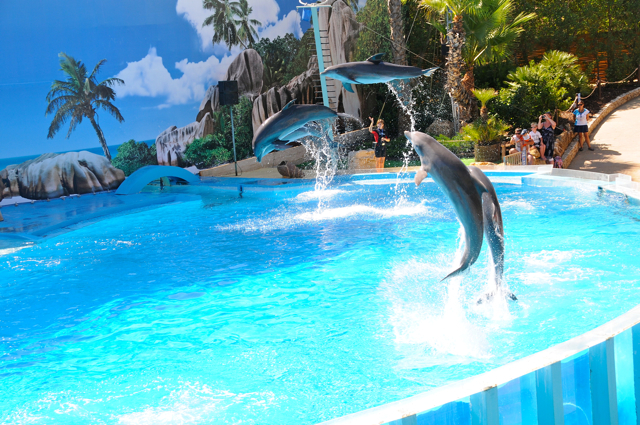 Here will find an amazing outdoor pool, beautiful gardens and wonderful beaches. 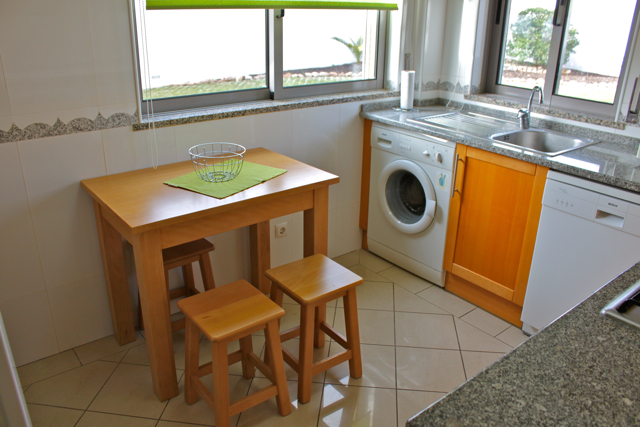 Gather your friends or family to come with you, because there are space for all of you. 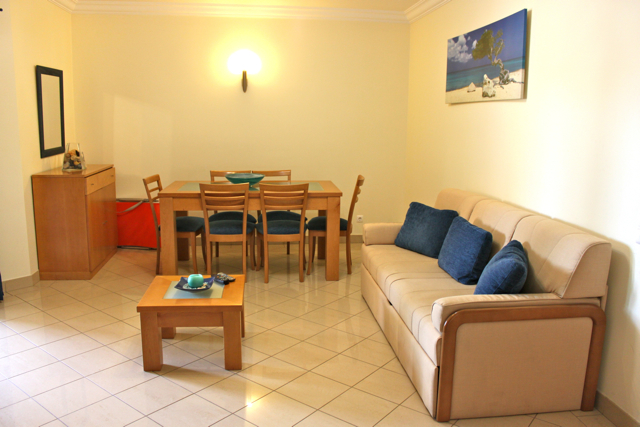 This modern and beautifully furnished Akisol Albufeira Gold II inserted on a closed condominium, is an excellent choice if you are looking for a quiet and calm place to enjoy an amazing holidays. 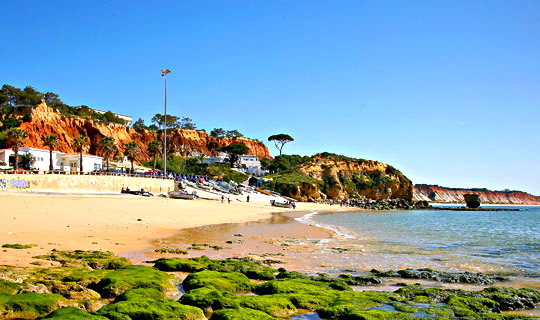 Or if you prefer to have some animation, you can go to Albufeira city, there you will find plenty of nightlife. 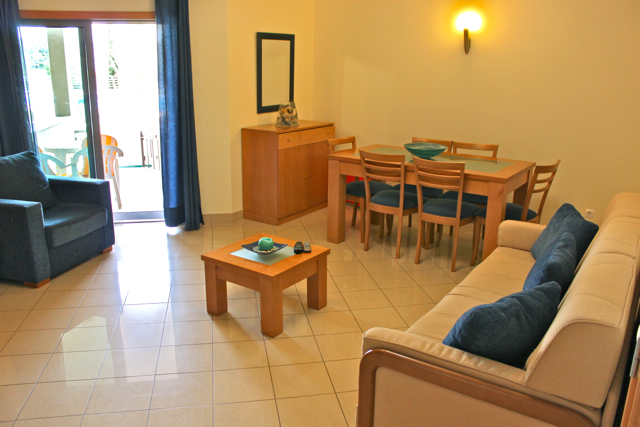 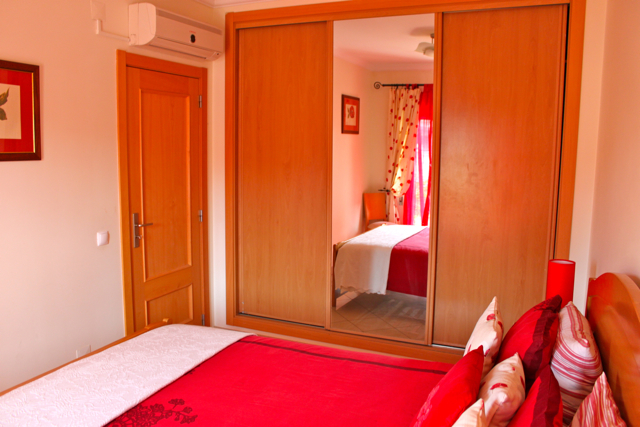 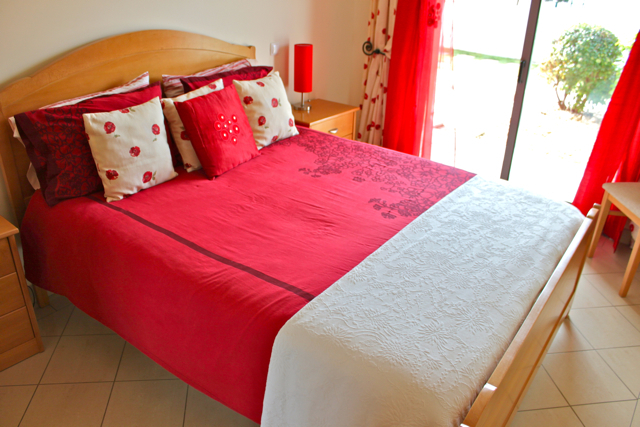 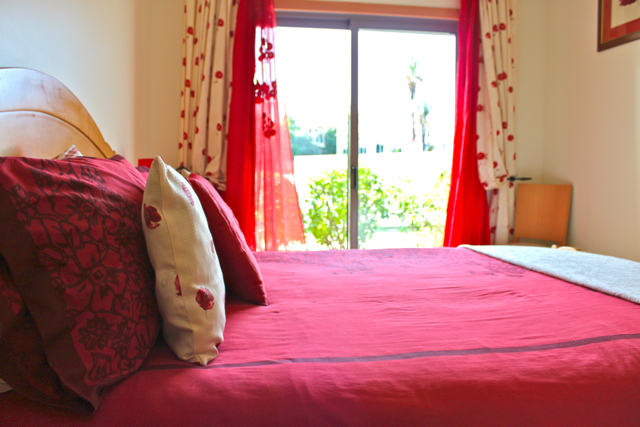 Akisol Albufeira Gold II has maximum capacity for 4 guests and has air condition. 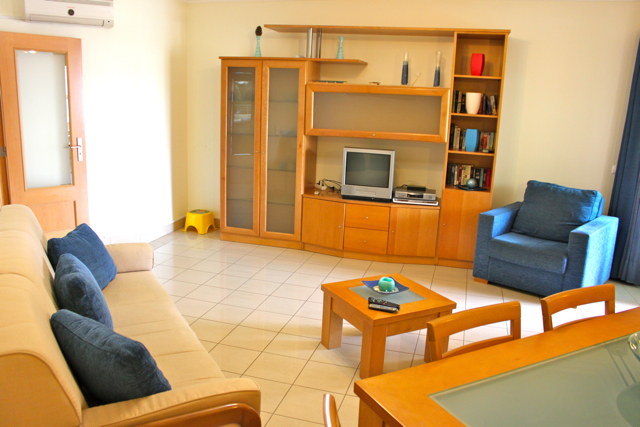 Features one double room and a spacious lounge with one confortable sofabed. 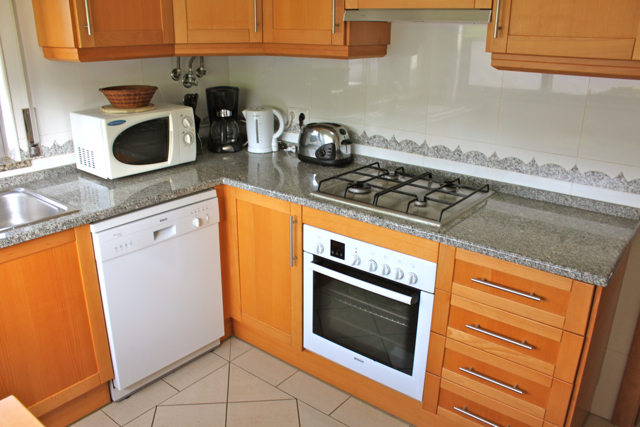 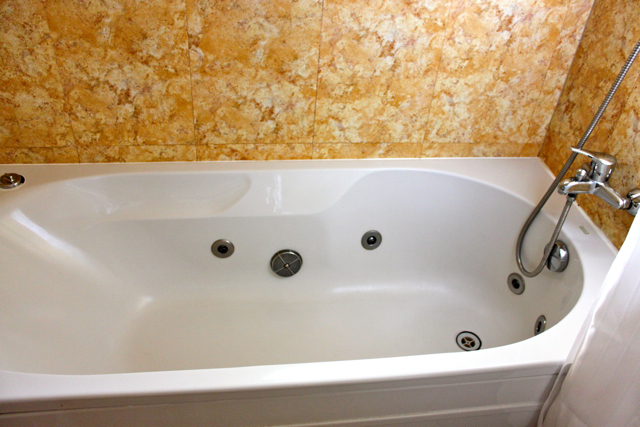 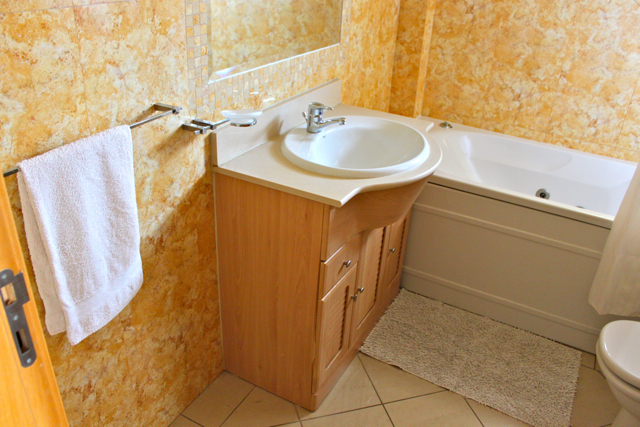 Plus, also has a fully equipped kitchen and one bathrooms.